Eagan, Donohue, Van Dyke & Falsey, LLP is a general practice law firm dedicated to providing you with the best possible legal representation. We have attorneys licensed in Connecticut and Massachusetts. We are conveniently located in West Hartford Center, in the historic Griswold House on Arapahoe Road. Our offices exude a warmth and comfort that we feel is important in an attorney-client relationship. We pride ourselves on working actively with our clients to achieve their legal goals. We maintain open and honest communications with our clients at all times and promptly respond to calls. When you choose an attorney from Eagan, Donohue, Van Dyke & Falsey, LLP, you are getting more than what a single attorney can provide. 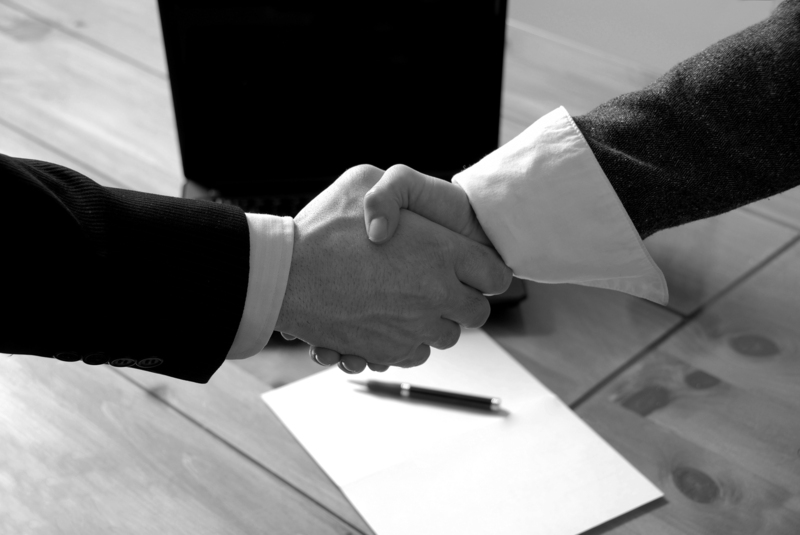 Our attorneys work together in a collegial way to ensure that you benefit from our collective knowledge and experience. The attorneys of our firm have the depth of experience to meet your legal needs involving personal injury, estate planning, probate, real estate, business law, consumer class actions, criminal/motor vehicle, workers compensation, and landlord/tenant.